Reduced price. Motivated Seller. Make an offer! 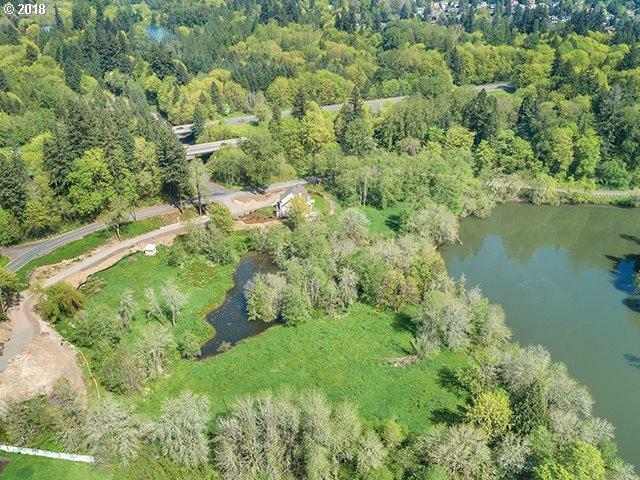 Tualatin River frontage on over 5 acres. Beautiful serene setting and river views. Kayak, canoe & fishing from your property. Level home site with paved driveway, shared well. Over $100,000 in improvements already installed. Bring your builder and build your dream home now! Listing provided courtesy of Avery Bunick Luxury Properties.